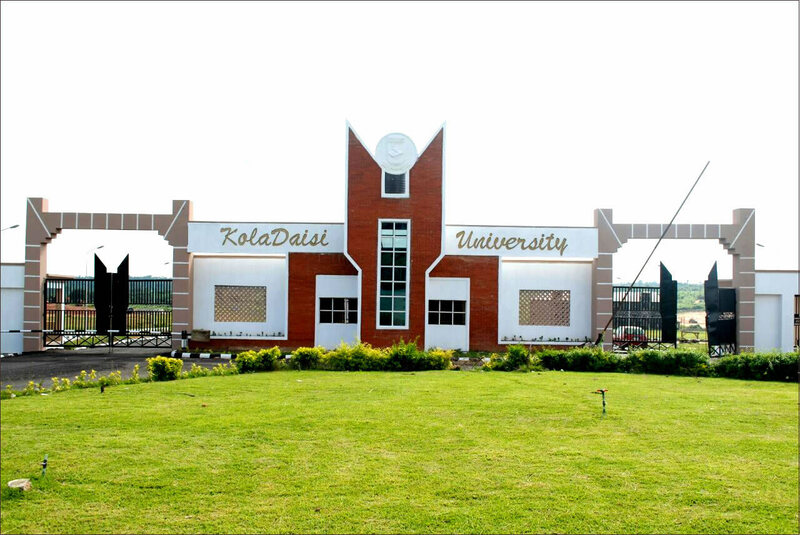 The KolaDaisi University, Ibadan [KDU, Ibadan] School of Preliminary & Advanced Studies Pre-Degree/Remedial Programme Admission Form, Available Course, Method of Application for 2018/2019 Academic Session Begins. Applications are hereby invited from suitably qualified candidates for admission into the pre-degree programme in Arts, Management Science, Social Science and Applied Science for the 2018/2019 Academic Session. The programme is designed for School Certificate holders who have obtained five O’ Level Credits including Mathematics and English Language. Candidates who have deficiencies in not more than two of these subjects may also apply, but will be required to sit for and pass same at the next available opportunity. 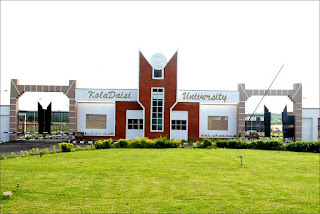 Such candidates are guaranteed admission into the University in the 2019/2020 Academic Session if they pass the UTME with at least the minimum National cut-off score and pass as well, the Remedial Examination of the University.. The duration of the programme shall normally be six months of intensive full time study, with all the candidates resident on the campus. iii. Application forms can be downloaded here CLICK HERE TO DOWNLOAD FORM for manual submission at the University Campus, Kilometer 18, Ibadan-Oyo express road, Ibadan.